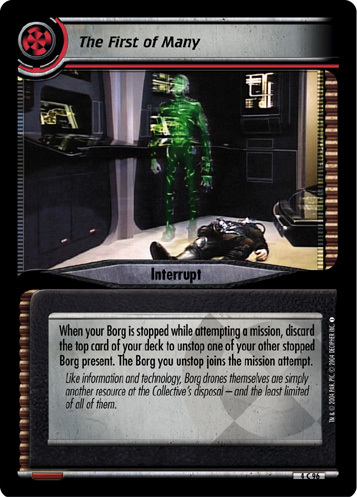 When your Founder or Vorta is about to be killed, kill your unique Jem'Hadar present with him or her to prevent that. "He does not have to earn my loyalty, Captain. He has had it from the moment I was conceived. 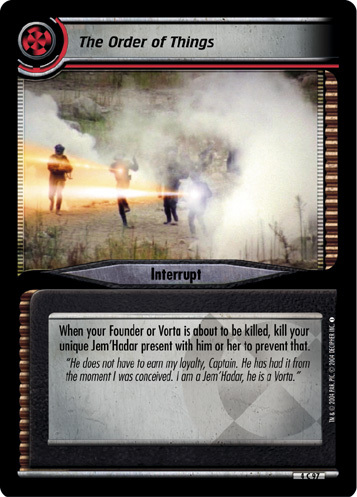 I am a Jem'Hadar, he is a Vorta."